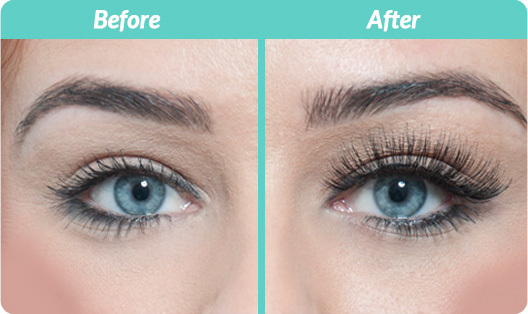 Now you can have thicker eyelashes in 16 weeks using Latisse® eyelash extension. Nightly application of this medication will help thinned eyelashes become longer and fuller. Plus, studies have shown that Latisse helps thicken eyebrows.